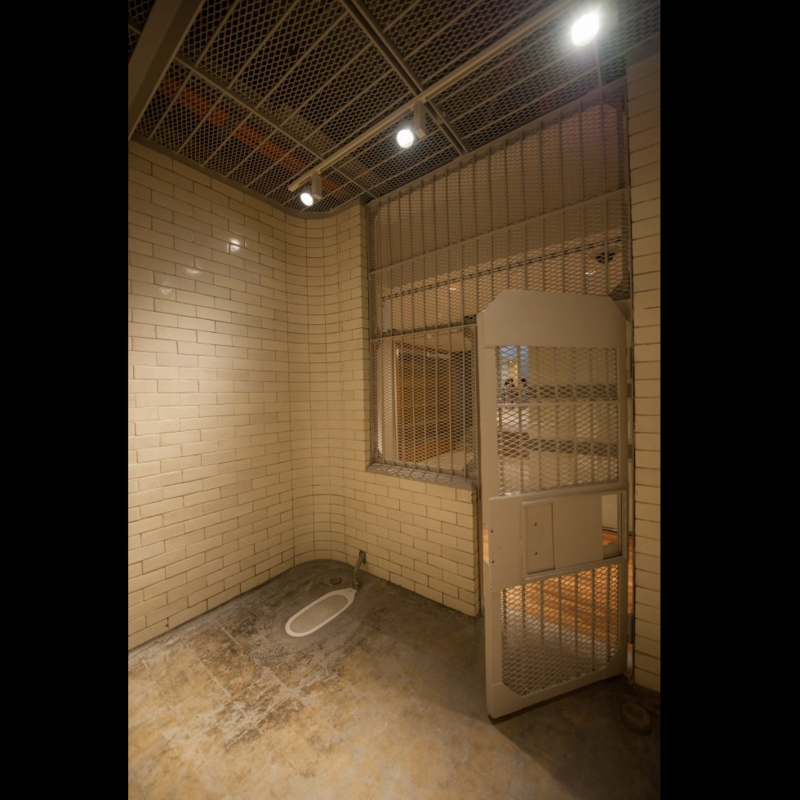 Holding cells in the former Singapore Supreme Court (present-day National Gallery Singapore), which would have been used to hold accused between trials, 2016. Image courtesy of National Gallery Singapore. Warrant Officer Goda Noboru accused the civilian coolies, Mira Koti, Duran Kha, Biara, and an unknown Madrasi, of stealing money. When they denied it, Goda and 2 other Japanese tied them to trees and beat them until one of them died. 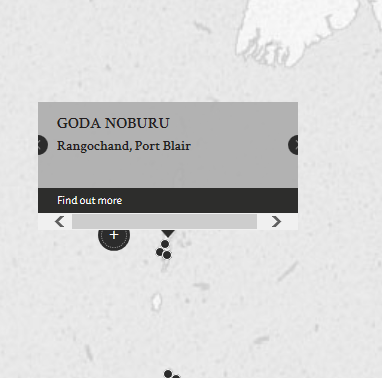 Goda Noboru was convicted primarily based on the account of the sole prosecution witness, the deceased's brother. The deceased’s cause of death was not clear. Goda denied having beaten the deceased and claimed that it was his ill-health that led to his death, while the prosecution witness claimed that the deceased died as a result of the Goda's beating. Though Goda confessed to having beaten civilians, the defence argued that a) Goda had done so on his superior's orders, b) it was not out of malicious pleasure but punishment for a crime, and c) the deceased was not among the civilians that Goda had beaten. Goda, Noboru. Warrant Officer. From Japanese military. From Japan. Guilty. Death by hanging. Sentence confirmed. Culley, G.C.H. Lieutenant Colonel. From British military. Solicitor. Court President. Lala, G.C. Captain. From British Indian Army. Advocate (India). Murakami, Takeshi. Civilian. L. Bach. (Sendai).